PADI Advanced Open Water Diver certified. EFR Primary and Secondary Care completed within past two years. 40 logged dives before starting the course. 60 logged dives when finishing the course. 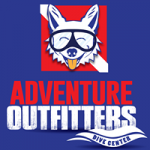 As an Active Status Divemaster you will be able to teach certain classes such as Discover Scuba Diving, ReActivate, and Discover Local Diving dive specialties to name a few. 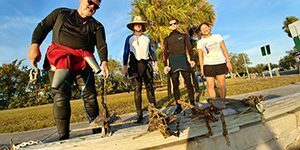 To become a Divemaster or learn more about our upcoming divemaster meet and greets and classes, please contact us at info@adventuretampa.com or call 813-832-6669.